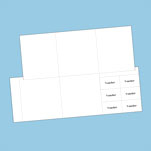 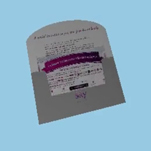 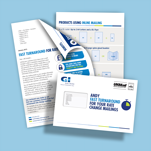 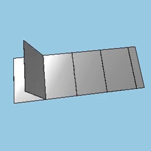 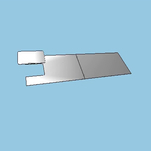 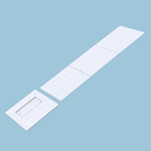 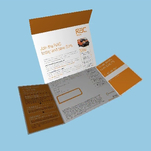 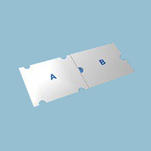 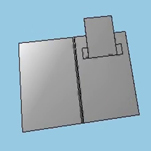 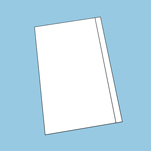 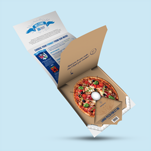 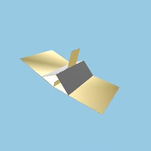 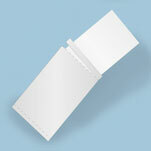 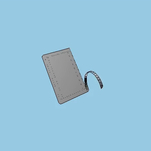 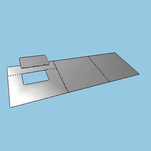 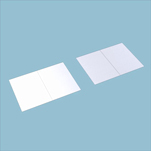 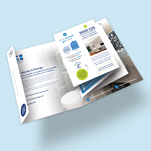 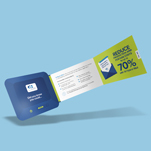 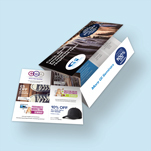 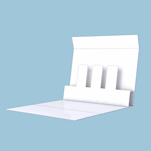 This one piece mailer provides 6pp with flap. 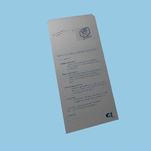 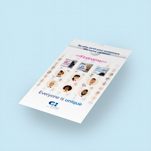 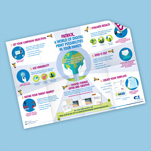 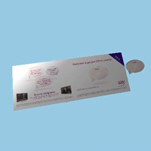 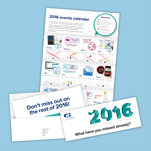 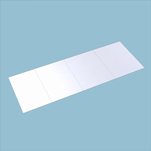 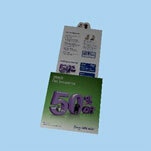 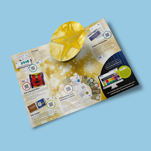 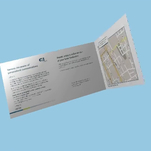 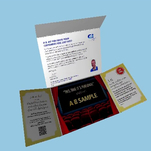 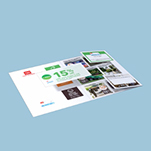 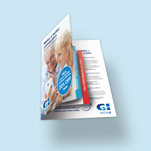 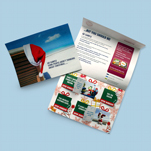 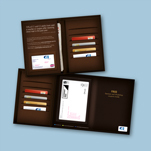 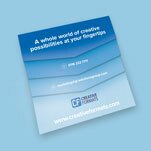 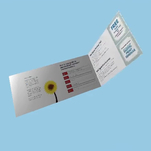 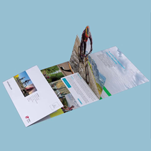 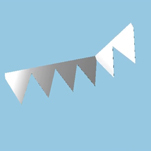 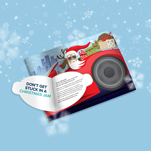 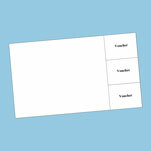 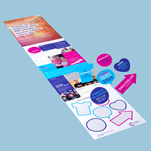 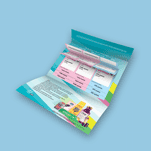 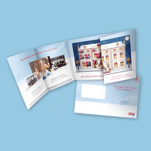 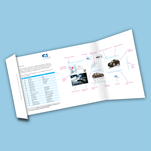 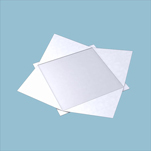 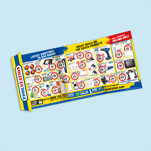 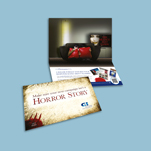 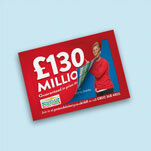 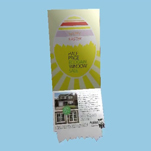 This variably digitally printed OPM provides 6pp of space for your messages. 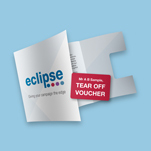 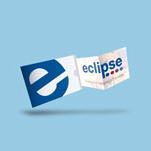 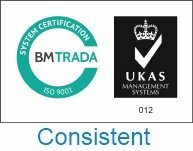 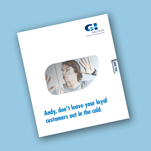 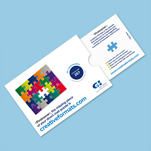 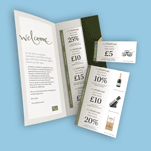 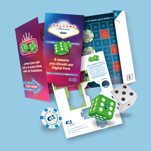 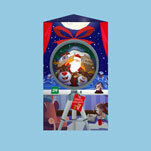 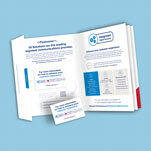 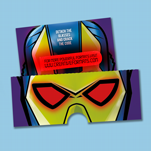 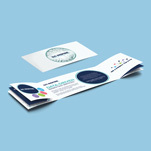 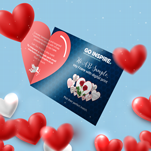 All offers, messaging and images can be personalised, making use of colour and design to appeal to the customer base.